1) Information regarding traffic accidents, natural disasters or criminal offenses. 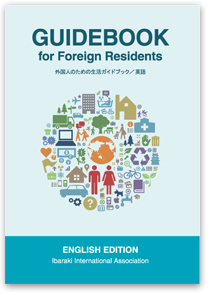 2) Information about moving, employment, labor or visa. 3) Information regarding health, sickness or injuries. 4) Information about tax, family registration, welfare or education. You can consult it by clicking on the image (e book).